Hi, Mike! 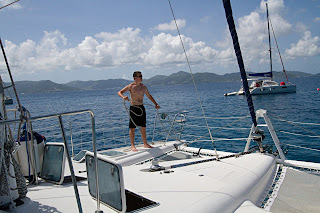 I can tell you love sailing in BVI as much as I do. Next time you are there, drop by the Katlo based in Tortola, and say hello!